Changing the spark plug is an easy process. You don’t need to visit a mechanic shop. 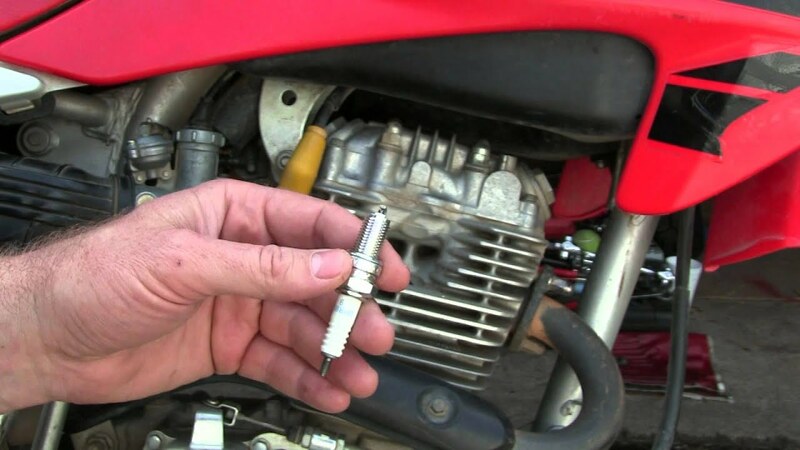 You can do it yourself with this guide on how to change spark plugs motorcycle. The execution time will be 40 minutes. To start changing spark plugs you need New spark plugs (it is recommended to change all at once), spark plug wrench (usually included among the tools that the motorcycle brings), and oil. 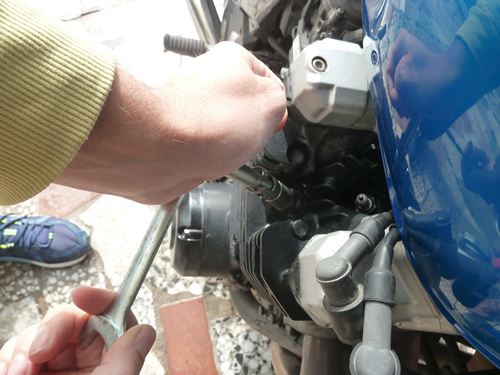 Changing the spark plugs of our motorcycle is fairly easy maintenance that we can do ourselves without going to the workshop. The biggest problem we will have in some models where the spark plugs are in a place of difficult access that prevents us from taking them out easily. Each brand will tell us in the maintenance book every time we change the spark plugs. In my case, it is a naked air cooled, so the spark plugs are uncovered. With the cold motorcycle, I proceed to release the pipe of each spark plug by simply pulling. 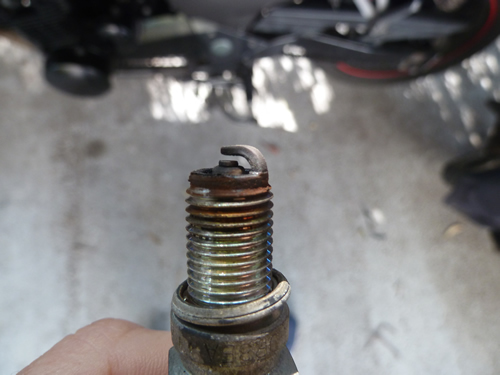 Clean the entire area well so that nothing falls inside the cylinder when removing the spark plugs. 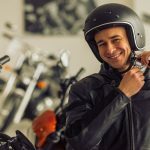 The used spark plugs are still good and could continue in use, but for safety, we must change them when indicated by the manual of our motorcycle. When screwing the new spark plugs, we can grease a little on the thread to avoid the risk of damaging the thread and facilitating the subsequent changes of spark plugs. I tighten the new spark plugs well but without forcing them. Place each pipe in its corresponding place, that is, in the same place as the one that took it out in the first step. We should not put it on any spark plug. The lower part of the used spark plugs holds a large amount of information about the operation of the engine. When the foot of the insulator is grayish white or yellowish gray, the electrodes are not worn, and there are no deposits in the combustion zone because the engine is ready and you use the right spark plugs. Otherwise, we must take the spark plugs to a workshop to be examined. Below I leave a small guide to interpret the condition of the spark plugs. Photos 1 and 2: The normal position. Photos 3 and 4: With Hollin (it is necessary to regulate mixture, starting device and air filter). Photos 5 and 6: Oiled (check engine, check fuel, change spark plugs). Photos 7 and 8: Led (changing spark plugs … cleaning makes no sense). Photos 9 and 10: Strong lead content (changing spark plugs … cleaning does not make sense). Photos 11 and 12: Generation of ashes: (regular engine, change spark plugs and check used oil). Photo 13, 14 and 15: The Cast electrode (check engine, ignition, and mixing system, use spark plugs with adequate energy value). Photo 16 and 17: Excessive wear of the central electrode (new spark plugs). Photo 18: Breakage of insulation (new spark plugs).